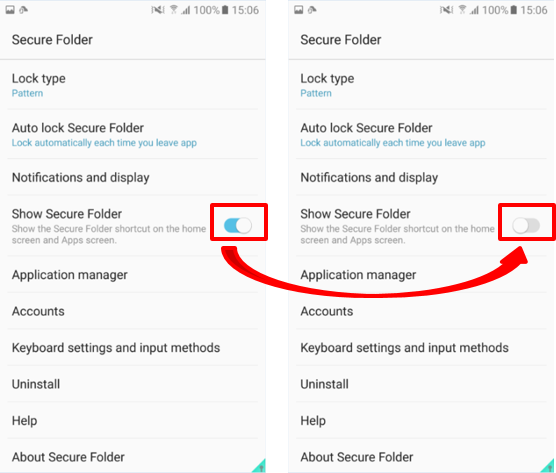 [Galaxy J series 2017] How to hide the secured folder app and shortcut? Step 1. 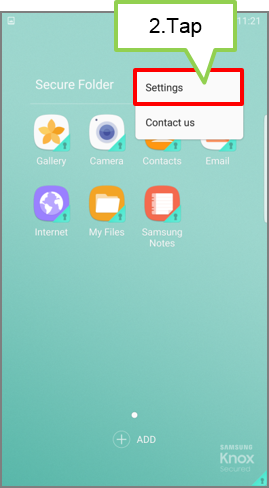 On Secure Folder main screen, tap More. Step 3. 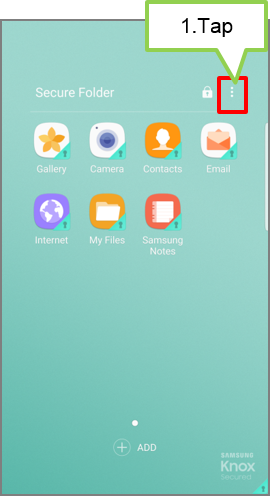 Deaactivate show the secure folder.